Photo: Surviving facade of the Anhalter Bahnhof. Berlin, Germany. 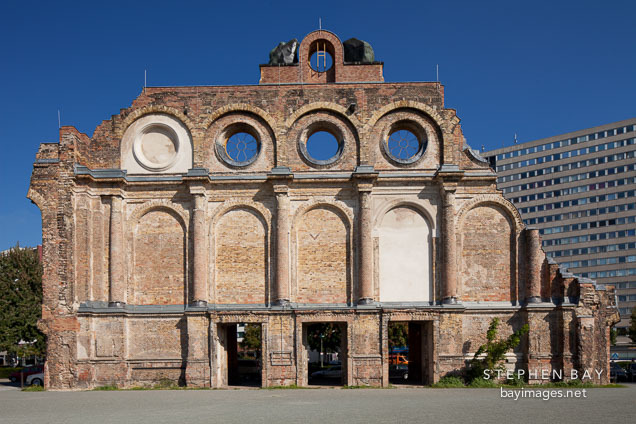 Surviving facade of the Anhalter Bahnhof. Berlin, Germany.